A big cake for Claudia :)). . Wallpaper and background images in the Princess Aurora club tagged: disney princess aurora sleeping beauty disney princess aurora phillip. Oh! 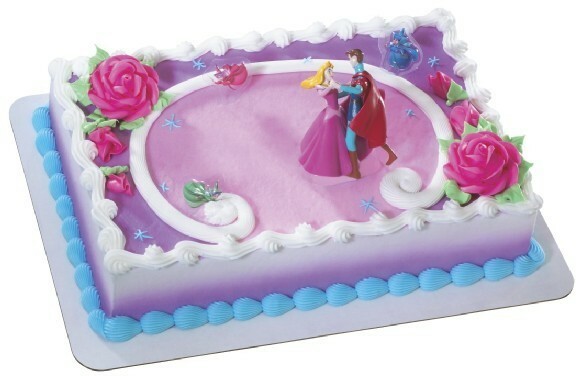 !My dear Princess and Prince dancing on my Birthday cake! !Amazing and magical! !Thank you sweet Sylvie! !I love this!!!! !And the cake looks so delicious! !